The Integrated Civil and Infrastructure Research Centre at the University of Sheffield. ICAIR is a national research facility that seeks to apply world leading research to the construction and infrastructure sectors, with the goal of delivering step changes in productivity and resilience. Funded jointly by the University of Sheffield, the Engineering and Physical Sciences Research Council (EPSRC) and the European Regional Development Fund (ERDF), ICAIR brings together an interdisciplinary team of researchers to accelerate innovation and develop long-term collaborations between academia and industry. A strong focus of ICAIR is translating disruptive technologies from sectors such as advanced manufacturing, robotics and autonomous systems to the construction and infrastructure sectors. As part of the UK Collaboratorium for Research on Infrastructure in Cities, ICAIR hosts the National Distributed Water Infrastructure Facility (NDWIF); a unique laboratory for research into the performance of distributed urban water infrastructure. 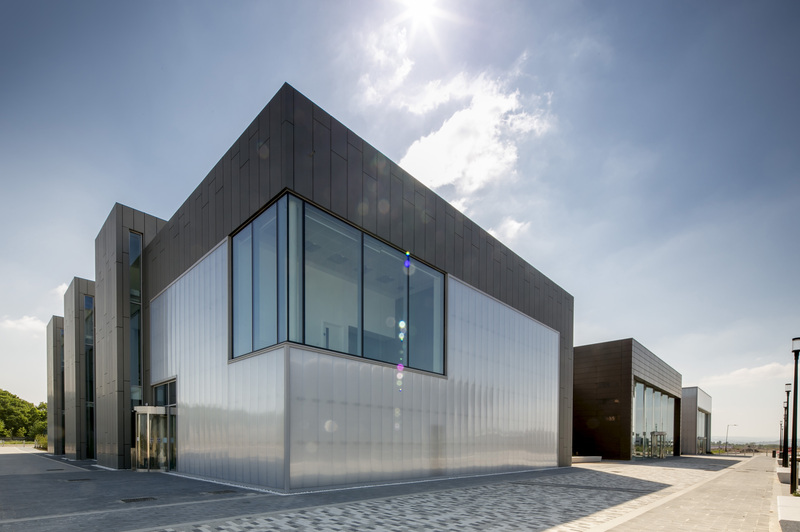 Together with the Urban Flows Observatory, these facilities position the University of Sheffield at the forefront of research into next generation infrastructure. ICAIR delivers specialised research and consulting expertise and state-of-the-art engineering testing capabilities designed to identify practical and efficient solutions for our research collaborators and industrial clients, meeting needs across the disciplines of construction, control engineering and infrastructure design, construction and operation. Activities at ICAIR are supported by a strong team of academic staff and experienced technical and research personnel. Many academic staff have long track records of undertaking internationally leading research, as well as extensive experience of working with industry. Work With Us at ICAIR: the Integrated Civil and Infrastructure Research Centre at the University of Sheffield. The Integrated Civil and Infrastructure Research Centre is here to provide you with more information, answer any questions you may have and discuss how we can work together. ICAIR is located adjacent to The University of Sheffield's Factory 2050.